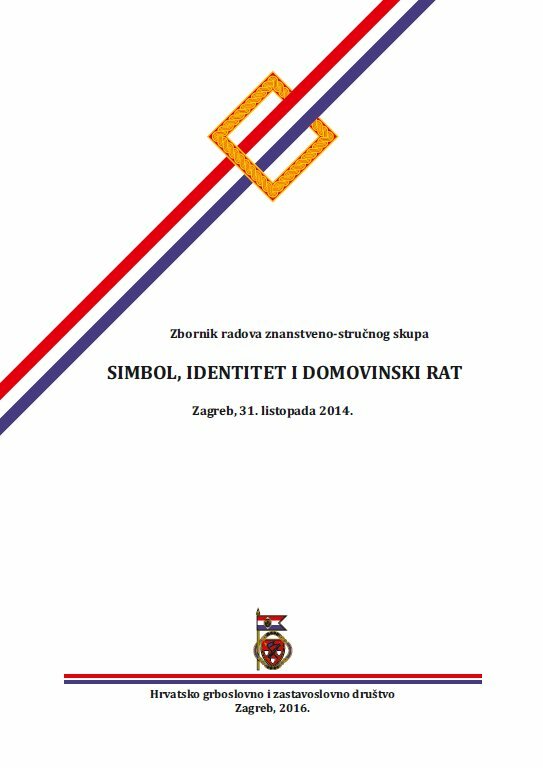 »Croatian Symbolic Identity«, 18.4. – 30.5.2019. 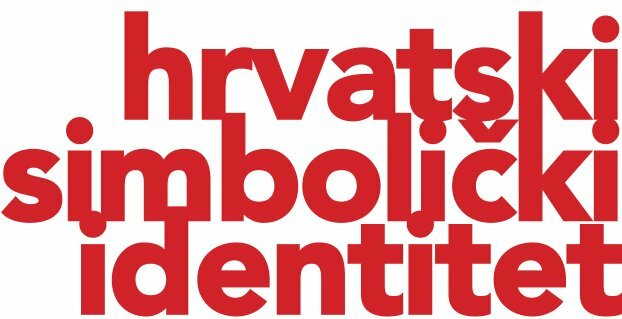 The Sociocultural Department of the Trešnjevka Cultural Center and the Croatian Heraldic and Vexillological Society have a pleasure and honour of inviting you to the lecture cycle »Croatian Symbolic Identity« to be held on Thursdays at 20h in the Trešnjevka Cultural Center, Park Stara Trešnjevka 1, Zagreb. The interdisciplinary project interrogates the contemporary Croatian symbolic identity through a series of lectures. 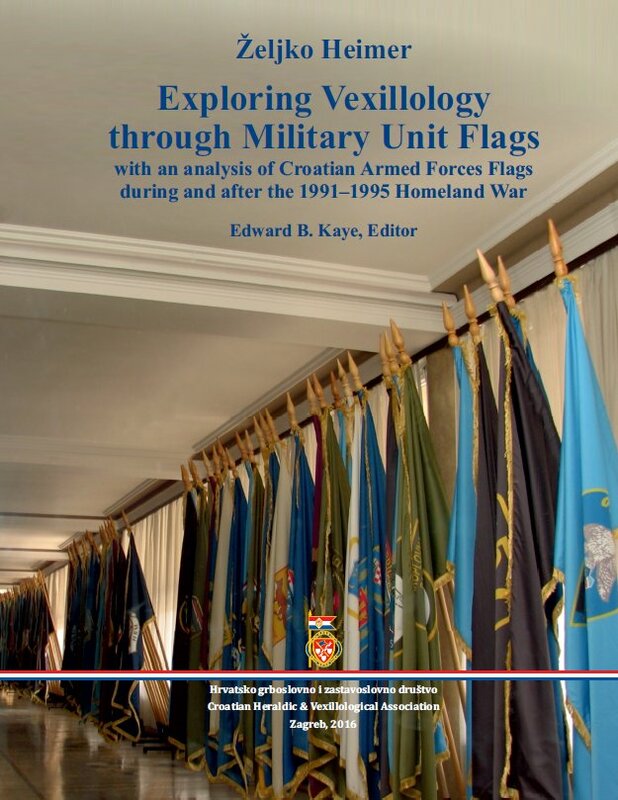 The symbolic identity of a country is extremely important primarily as its visual representation “outwards” to other countries and nations as well as “inwards” to its own citizens. 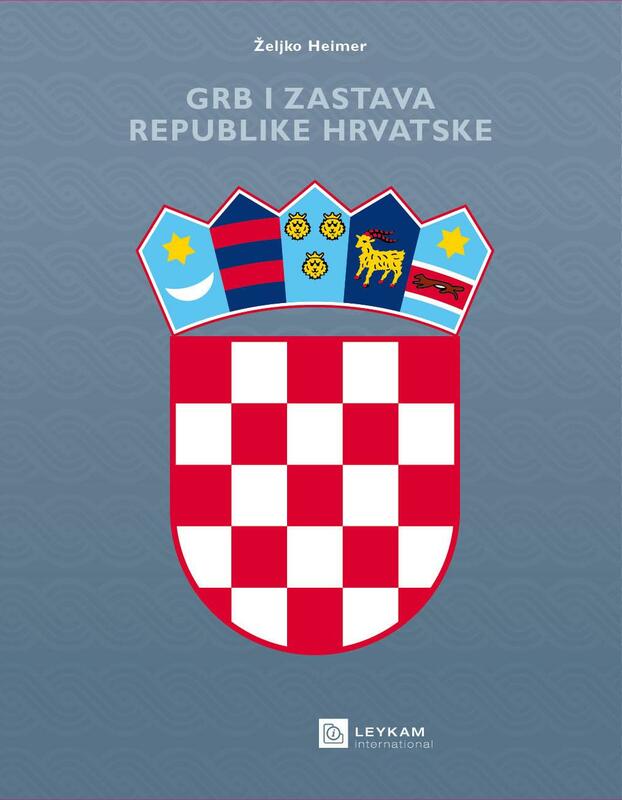 The focus of the lectures will be on three most important official symbols of the state, thus defined with the highest international and state acts: flag and coat of arms, anthem and national holidays. 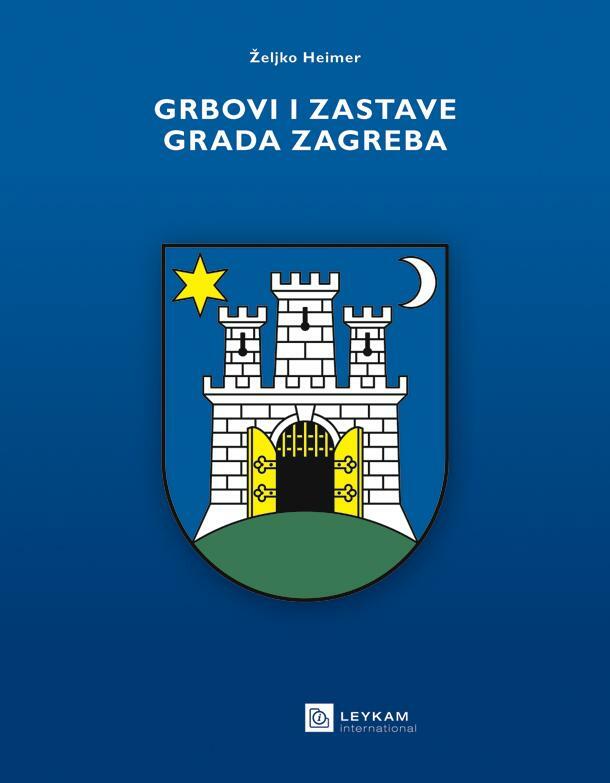 The goal is to connect researches and professional who study contemporary Croatian symbols with wide public which may learn through the series of lectures the importance of the existance of these symbols and of preservation of symbolic national and state identity, but also with their history, development, contents, changes and use. It is important to include citizens in application of national symbolic contents, that is possibly only though better understanding and personal adoption of the contents as part of oneown national identity, as pointed out in numerous scientific literature, being the key for its sustanability and, after all, for the increase of national identity in general. She graduated sociology and English language and literature at the Faculty of Social Studies and Humanities in Zagreb and in 2013 she defended her doctoral thesis “Role of State Symbols in Identity Formation in Croatian Society”. 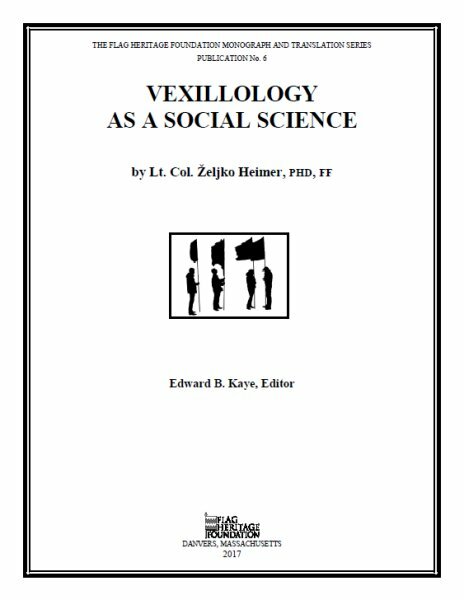 Since 2008 research assistant, since 2014 science assistant and postdoctorand, and since 2016 assistant professor at the Sociology Department of the Faculty of Social Studies and Humanities in Zagreb. She is author os a monograph of Croatian identity, co-editor of proceedings and (co) ediotr of numerous scientific and professional papers, book and proceedings chapters on Croatian society in the field of social ecology, sociology of space, and identity construction in particular to ist symbolic dimension. She participated a number of domestic and international scientific conferences. She received several grants, among them the Fulbright and the British Scholarship Trust. She was awarded with the University of Zagreb Rector Award in 2006 and the Faculty of Social Studies and Humanities Franjo Marković Award in 2007. She is editor-in-chief of the “Socijalna ekologija” journal and head of the Social Ecology Chair at the Sociology Department of the Faculty of Social Studies and Humanities in Zagreb. She is a member of the Scientific Center of Excellence for Integrative Bioethics and a number of professional organizations.